Members of the Society for Medieval Archaeology who are planning fieldwork for Summer 2016 are welcome to post details of their sites here if SMA members are welcome to visit. Honorary Newsletter Editor Niall Brady will be excavating in Roscommon between 27 June and 22 July. Niall co-directs Castles in Communities with Sam Connell, Chad Gifford and Ana Lucia Gonzalez from the US. 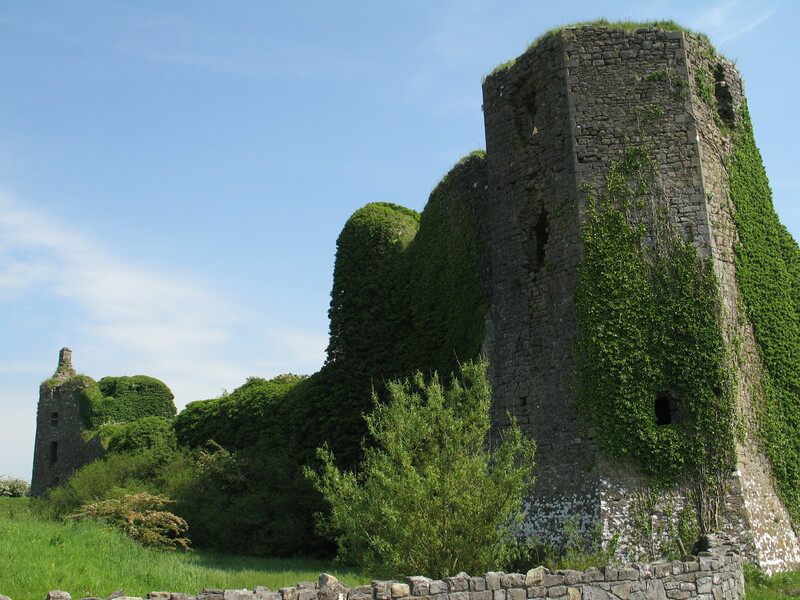 They are excavating at Ballintober Castle, an early 14th-century keepless castle built by Richard de Burgh on the doorstep of the O’Conor kings of Connacht. The project is an archaeological and anthropological research fieldschool, which takes a holistic approach to what is a landscape study. If you’re in the area during this time, why not call by and see what the project is up to. You can contact Niall on nialbrady100@gmail.com, but the internet connections are not great in the northwest. The team doesn’t work on Sundays and is usually on fieldtrips on Saturdays, but there is a Heritage Day scheduled for Friday-Saturday 15-16 July, when all be showing their best.